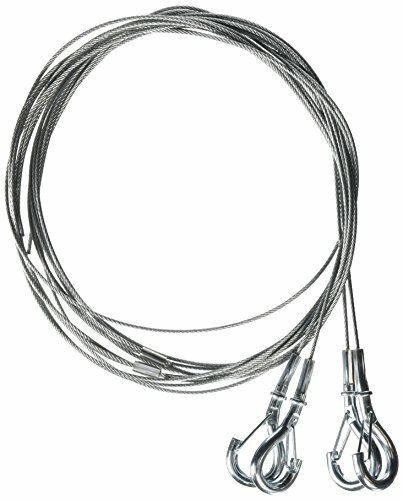 Lithonia hanging kit made of stainless steel of size 120 inch is used for aircraft cable hanging kit. It features ceiling mount which can be used with ibz fixtures. It includes two cable suitable for hanging one fixture.